Thank You LISD Board Members! 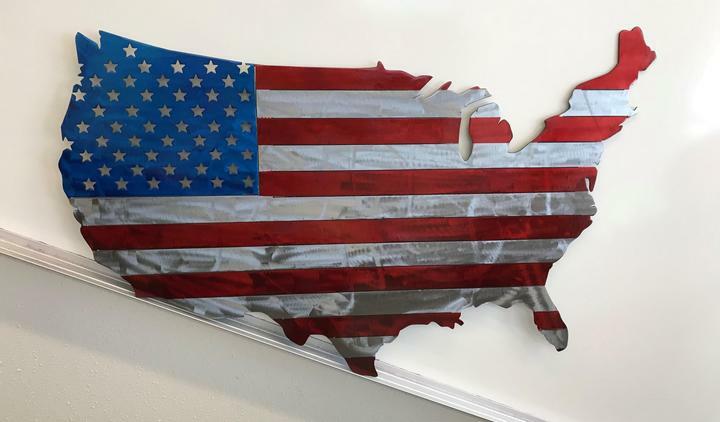 USA FLAG METAL WALL ART MADE BY HIGH SCHOOL AG MECHANICS! art work by Camrie Henderson! WAY TO GO AG GIRLS!